Shastri made it clear that going forward, wrist spinners will be in vogue in Test cricket and Kuldeep is "already" ahead of Ashwin and Jadeja as country's No.1 spinner. "Already! He plays overseas Test cricket and he gets five wickets, so he becomes our primary overseas spinner. 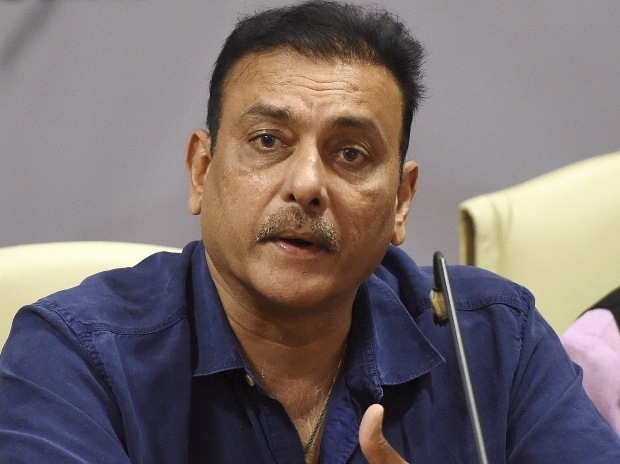 Going ahead, if we have to play one spinner, he is the one we will pick," Shastri told the 'Cricbuzz' website. According to Shastri, the problem crept in when Pujara was playing county cricket in 2018 and it was a "conscious decision" to drop Pujara in England. "The closest I have seen to the great man. Virat is in your face, he wants to dominate and has a work ethic like no one else. Whether it comes to discipline, training, sacrifice or self-denial, it is unbelievable. "As far as I am concerned, tactically, there is still room for plenty of improvement as captain. He has gotten better and better, and better, and I thought in the Australian Test series, tactically he outsmarted Australia.